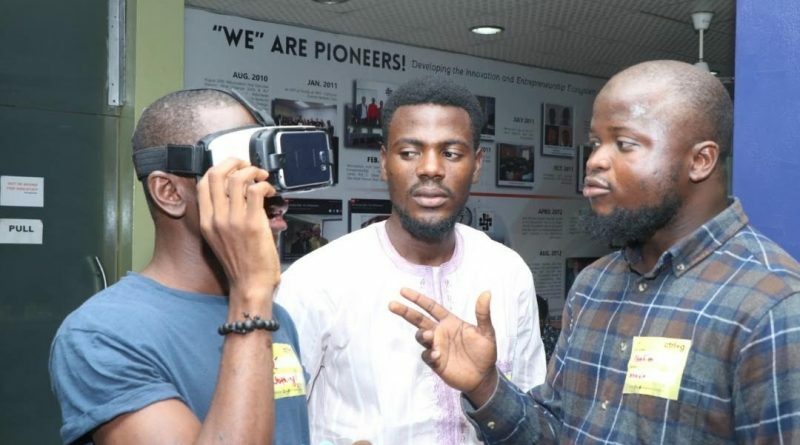 The tech community in Ibadan experienced an exciting boost in the area of Virtual and Augmented reality after an event by DeepTech Africa to spark up conversations in the industry. 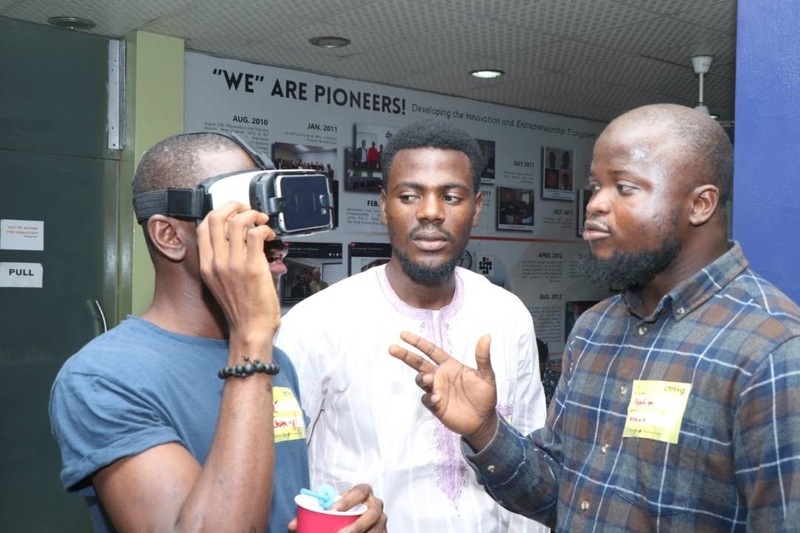 With the theme: Building Immersive Experience, stakeholders from different sectors converged on Wennovation Hub, Ibadan to discuss how VR, AR, Internet of Things, Machine Learning etc. 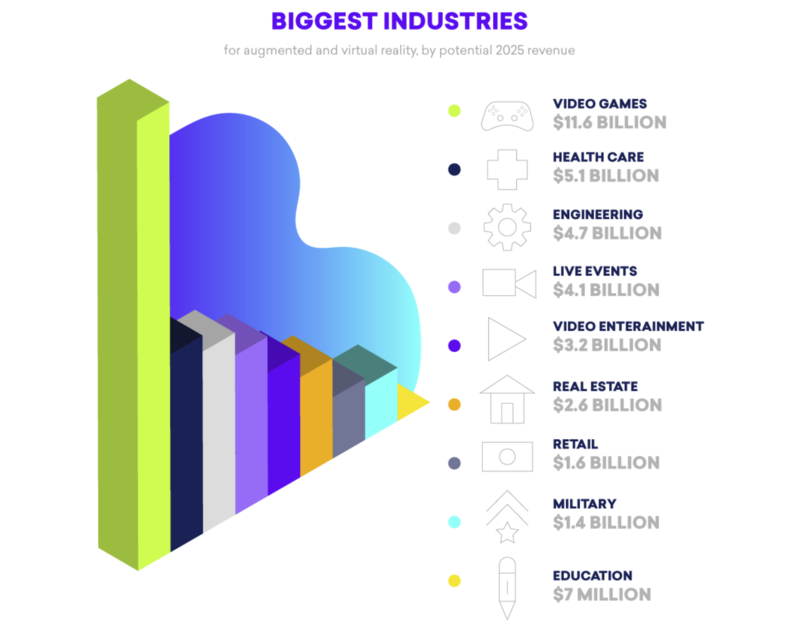 can lead the way in the next generation of tech solutions. While speaking, the Program accelerator Manager of CCHub Nigeria, Francis Sani explained that even though AR/VR is still in its early stage and yet to be used seamlessly in Nigeria, there is a need to prepare for it because it is at the forefront of the evolution of technology that the next generation will adopt. He shared that CCHUB is collaborating with Facebook to support students at various level such as Bsc, Msc, PhD and startup to get funding in building Immersive technologies. Also, a Senior Developer at IVo thinking and AR Expert emphasized that AR can change how students learn. 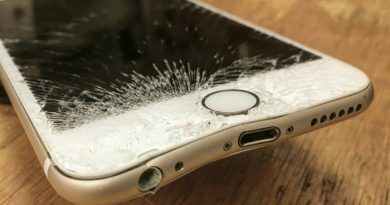 He mentioned an example of identifying anything in existence with an AR app that uses computer vision and some learning algorithm just like a google assistant to find information. On his part, the convener, Ibrahim Lukman that the VR and AR technology has the capacity to disrupt a lot of spheres from medicine to architecture, engineering etc. “We can use VR to train people in different profession… for example, an electrician can learn precautions via an immersive experience that puts him in real time situation or even a fire-station simulating a real incident to train its personnel”, he explained. 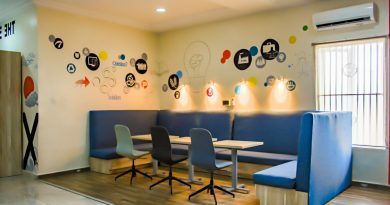 Ibrahim added that the technology can also bridge the gaps in learning a new language, an environment that gives you the opportunity to learn one-on-one from an instructor through a trained avatar and several other possibilities that can improve learning outcomes. Also, in mining, miners or site engineers don’t need to dig to wide, they just need to send a sensor down the mines and they can have a whole clear vision inside the VR environment. About 70 people participated in the event by DeepTech Africa in Ibadan—a community of over 250 members and 40 experts across diverse fields in six cities in Nigerian and Kenya. 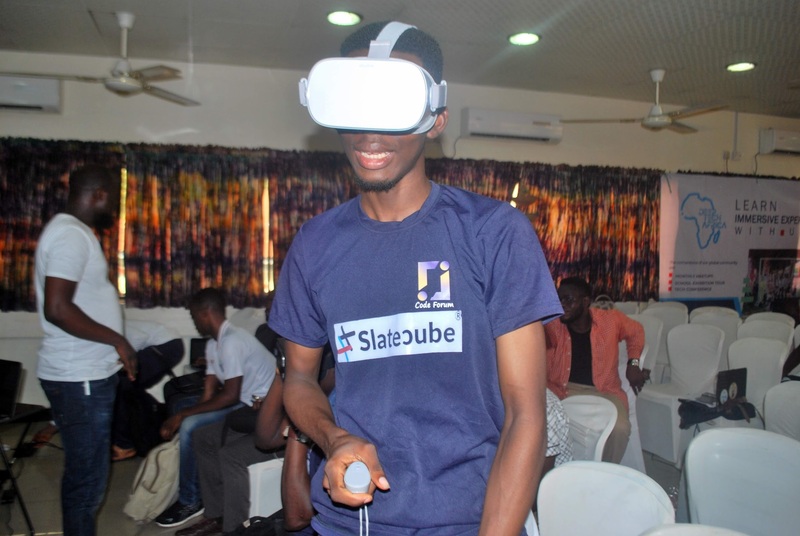 The Ibadan VR meetup is the maiden edition and the team has expressed commitment to take the message to other areas in the country. DeepTech Africa currently has members in Ilorin, Lagos, Abuja, Oshogbo,Kano and Nairobi and is committed to building an Africa that consumes technologies built on the continent.